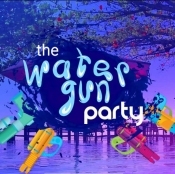 Get your bikinis and guns ready on the 14th of December and let's get wet! First 50 ticket buyers get a regular sized water pistol. Movies and free punch and food guaranteed! The VIP ticket is for those packing the big guns. Literally, you'll get the big guns to terrorize the rest of the pack. Your perks include extra drinks and a "better" meal. You'll also get a secret object to be opened only when asked to do so.... we can't ruin the surprise on here now, can we? 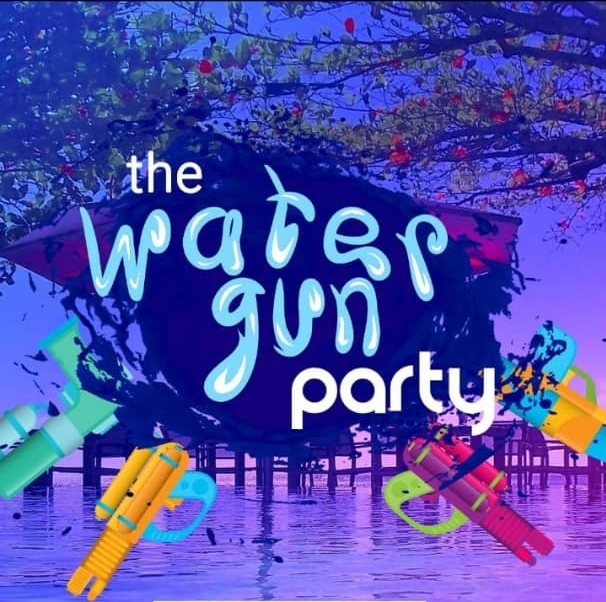 Bullet Description: The water gun party is the biggest, loudest pool party to hit Lagos yet... Get your bikinis and guns ready on the 14th of December and let's get wet!